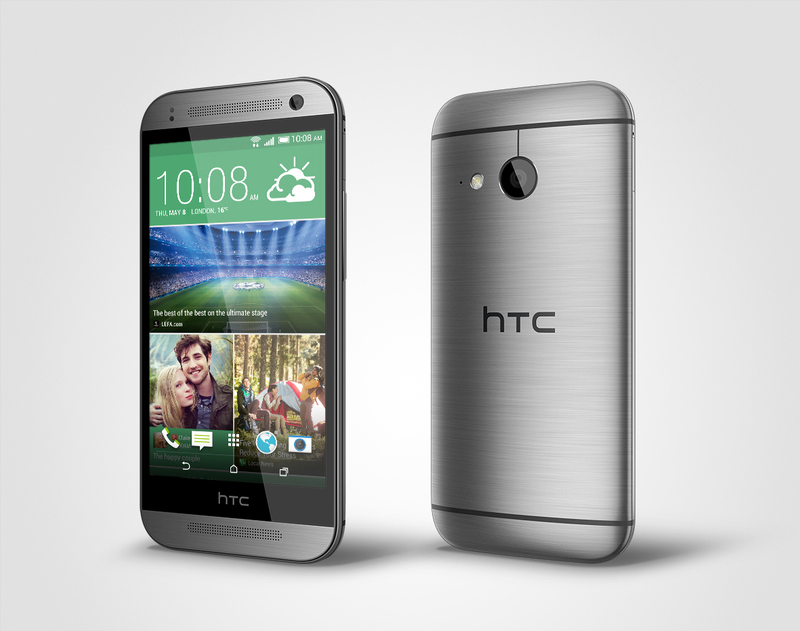 The worlds best Android smartphone, the HTC One (M8), get’s a little brother. It’s certainly no surprise arrival but the HTC One mini2 arrives bringing with it some of the HTC One (M8) features and design cues in a diminished package size. Unlike last-years HTC One mini, which was almost entirely plastic, HTC have kept the metal design and looks of the M8 for the mini2. Featuring stereo BoomSound speakers, 4.5-inch 720p display a quad-core Snapdragon 400 CPU and chipset with 1GB RAM and 16GB ROM. Also included are NFC, a miroSD card slot, and a larger 2,100mAh battery. 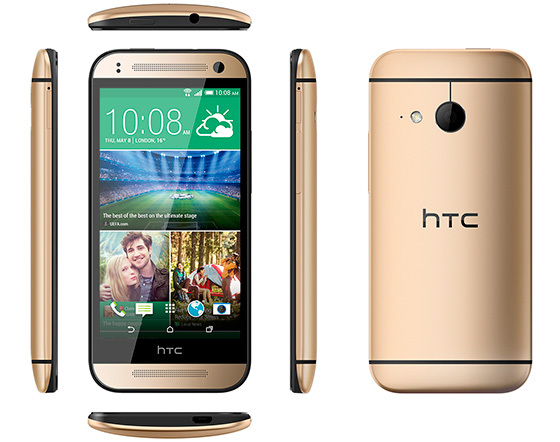 The perfect choice for those who love the iconic design of the HTC One (M8) yet want something more compact. Sadly, HTC haven’t included the IR blaster of the Duo Cam on the mini2 which may prevent a more widespread appeal. Looks like LG is getting serious about the Android tablet market. They have officially revealed their new lineup of G Pad tablets in three different flavours. We have the G Pad 7.0, 8.0, and 10.1. They didn’t really share too much in regards to the specs and features of these devices. Instead it’s mostly marketing speak and hyperbole. SEOUL, May 12, 2014 ― LG Electronics (LG) is adding three new tablets to its G Pad series to offer more options for tablet users. The new G Pad devices ― G Pad 7.0, G Pad 8.0 and G Pad 10.1 ― will be unveiled at the MedPI 2014, one of the biggest IT/Tech trade show in Europe, taking place in Monaco from May 13-16. LG’s extended tablet portfolio, which also includes the well-received G Pad 8.3, will significantly expand LG’s footprint in the tablet market. ● G Pad 7.0: Designed to be held in one hand, LG’s smallest tablet is an on-the-go entertainment hub that delivers both portability and power. ● G Pad 8.0: With its 8-inch display, LG’s mid-sized tablet offers an immersive multimedia experience and smooth multitasking. 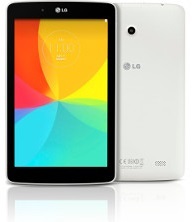 ● G Pad 10.1: With the largest display and battery, LG’s 10.1-inch tablet provides endless hours of entertainment and fun. The latest G Pad tablets will also include LG’s proprietary UX features such as QPair 2.0 and Knock CodeTM. With an updated version of QPair, which was first introduced on G Pad 8.3, users can effortlessly connect to their Android-powered smartphones via Bluetooth to receive notifications of calls and messages and now be able to respond directly from the G Pad. What’s more, Knock Code™ enables users to power on and unlock their LG smartphones in one easy step by entering a personalized “knock” pattern on the smartphone’s display. Knock Code™ offers convenience and greater security as the knock pattern can be entered anywhere on the screen in any size ― with the display on or off ― using a personalized sequence of two to eight taps for more than 80,000 possible combinations. Additional details of LG’s new G Pad tablets including specifications and availability will be announced locally in the weeks ahead. 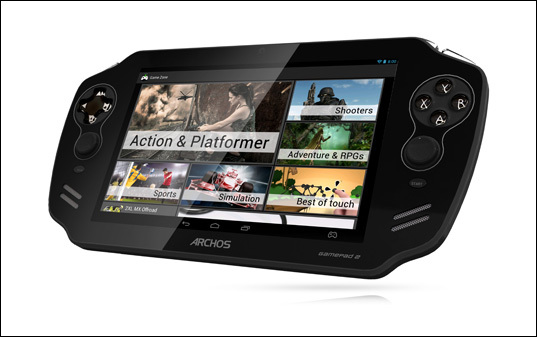 Archos have had a second try at an Android gaming tablet having some success with the first generation Archos GamePad. This time around it’s mostly all change with a re-design and some beefed up specs. Coming with some red hot gaming preinstalled we have a look at just how gamer friendly the Archos GamePad 2 really is. The LG Chromebase is now available to pre-order in the UK. Amazon lists the recommended retail price of the all-in-one Chrome OS PC as £279. 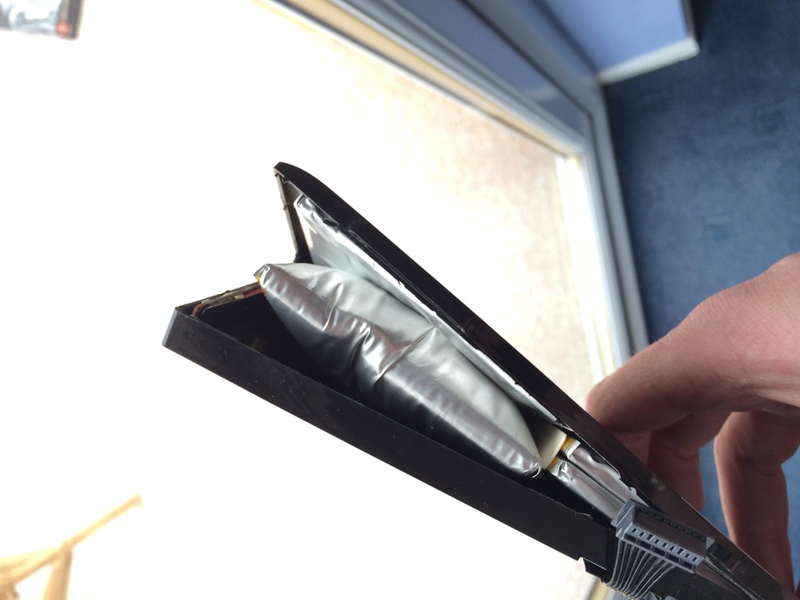 It has an estimated dispatch time of 1-3 months. Two versions are on offer: a white version is currently listed at £269 while a black model can be bagged for a little less at £268. 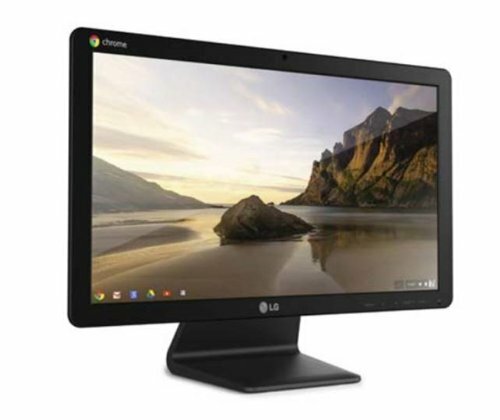 The LG Chromebase is also based around a 21.5-inch IPS display, notably one without touch functionality, at a matching resolution of 1920×1080, and is powered by an Intel Celeron 2955U paired with 2GB RAM and a 16GB SSD. The first Bay Trail powered Chromebook to hit the market, the Asus C200 and C300 are official. Asus has made it official on their website. The two models have the same specs except for the screen size. The C200 is a 11.6-inch LED backlit HD glossy screen (1366 x 768) and the C300 has a bigger, 13.3 screen. 2.5 lbs for the 11.6 model and 3.1 lbs for the 13.3 model. There are some confusion about the price at the moment. Some reports say that both models are priced $249. 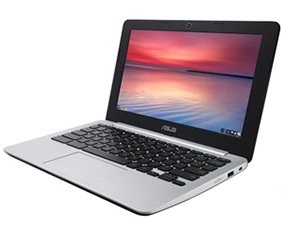 If you are getting a 13.3 Chromebook for $249, that is a sweet deal indeed. No word of UK prices. 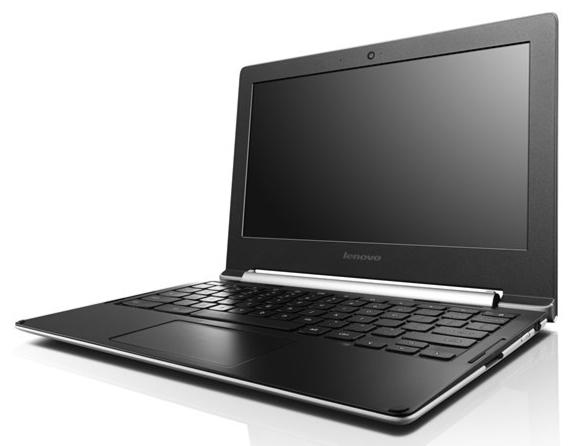 Lenovo announced two new Chromebooks, this time for the consumer market. It has now been revealed their next in the Chromebook line up with N20 and N20p. The new Chromebooks have flexible displays you can rotate, and one model comes with a touchscreen. The display can be rotated back to allow the N20p to form a stand, or tent mode as it has now been internationally recognised. The N20 Chrome is similar to the N20p without touch operation and the flexible display. 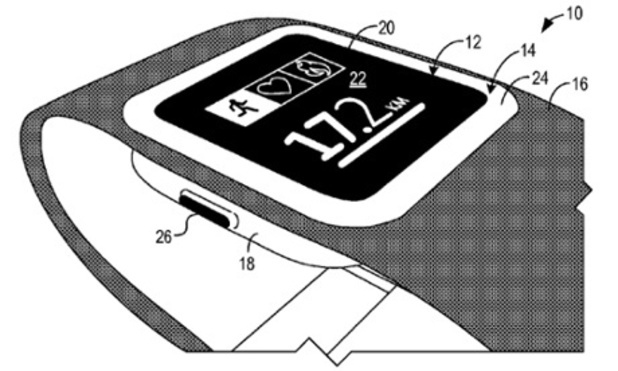 In a USPTO application filed in 2012 under the title ‘Wearable Personal Information System’, Microsoft shows off their idea for the latest craze in health focused mobile technology, the smartwatch. The patent outlines how their device would feature a small detachable screen built that can be attached to fitness-related equipment. The device can also be used as a music player and alarm clock, as well as for messaging and telephone purposes. A watch from Microsoft is likely to feature its own operating system based on the Windows OS for desktop and Windows Phone. 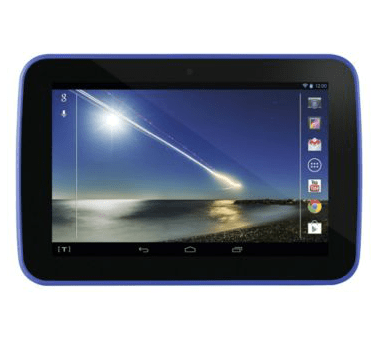 The success of its Hudl tablet over Christmas has been confirmed by the that Tesco is set to launch not one but two new devices. A Hudl branded smartphone alongside an evolutionary update to the Hudl tablet from last year. The smartphone is not expected to appear until the end of the year however it will keep the Hudl branding. 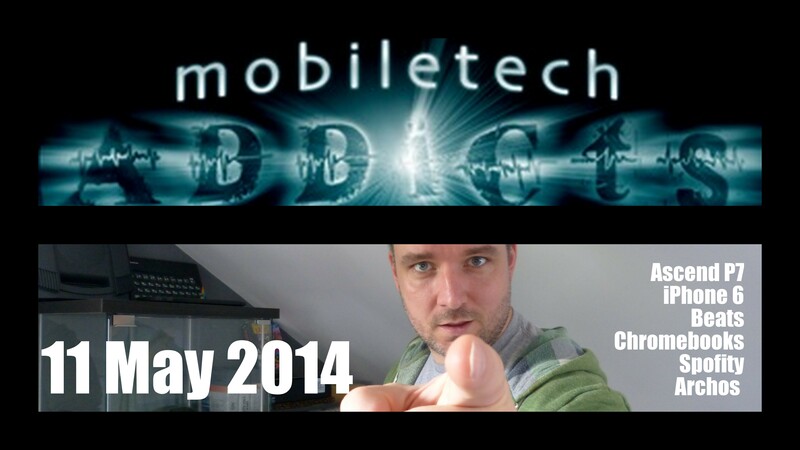 Oddly, the BBC reports that the phone will run Android and be of a comparable specification to the Samsung Galaxy S5. Much like the Hudl tablet this phone will come preloaded with Tesco services, including Blinkbox video streaming and Tesco shopping apps. The addition of these bundled apps will allow Tesco to “aggressively priced” a higher-end smartphones. In addition, Tesco also confirmed that the Hudl 2 could arrive as early as September. The first incarnation of the low priced, Archos built, 7-inch tablet sold around 550,000 units since launch before Christmas and was not only applauded for it’s low cost and higher than expected specifications but the ability to pay with Clubcard points helps many families justify having one. No specifications or prices for either the Hudl phone or Hudl 2 Tablet have been confirmed at this point.